When you’re looking to clothes recycling as a way to do your part for the planet, consider donating your unwanted clothes to American Kidney Services, a 501 (c)(3) charitable organization. Not only does a donation to us save space in landfills and cost the world less of the raw materials that would be needed to make brand new items, but it also helps save lives. The donations we receive raise money that goes to the American Kidney Fund, a charity that provides financial support to people affected by kidney disease. Without even leaving your home, you can make a valuable contribution to people who really need help. 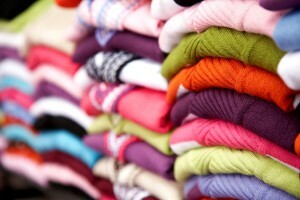 When it comes time to get rid of your clothes, recycling them through a charity is the best option. It helps the planet, a worthy cause, and people who are struggling financially or in need of decent clothing. To learn more about American Kidney Services’ clothes recycling efforts, please contact us today.